Touch Of Belle : Lush Wishlist! 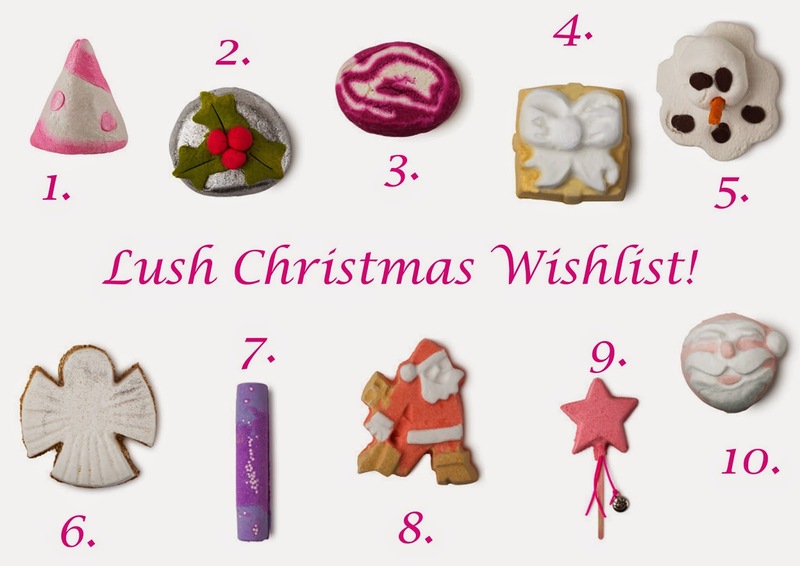 Let me know what is on your Lush wishlist below! I haven't tried it before, but I have heard some amazing things about it! Oh lovely :) Which ones were on your list?